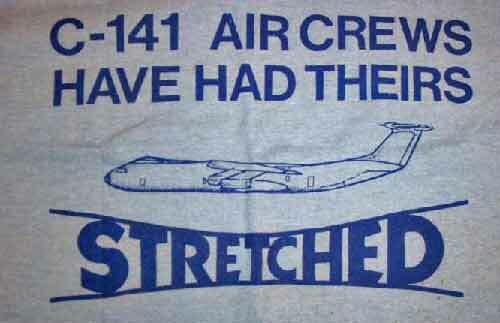 I know, it's not a patch. 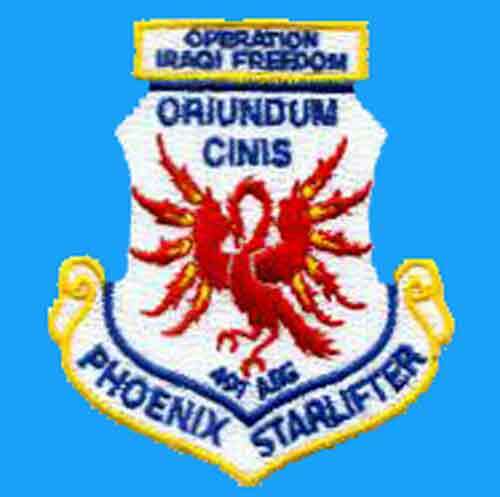 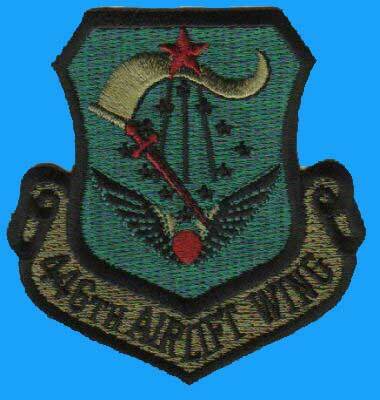 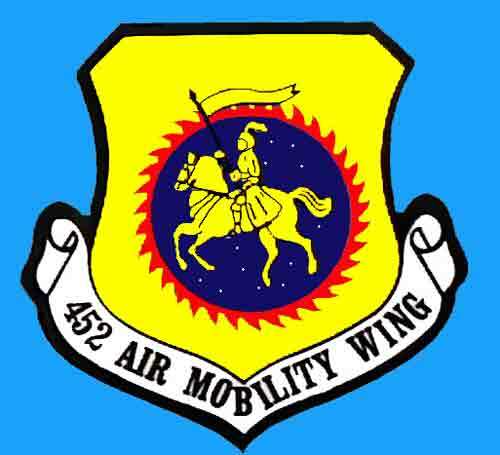 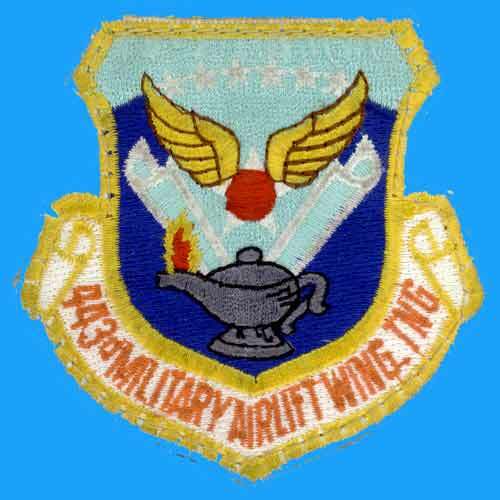 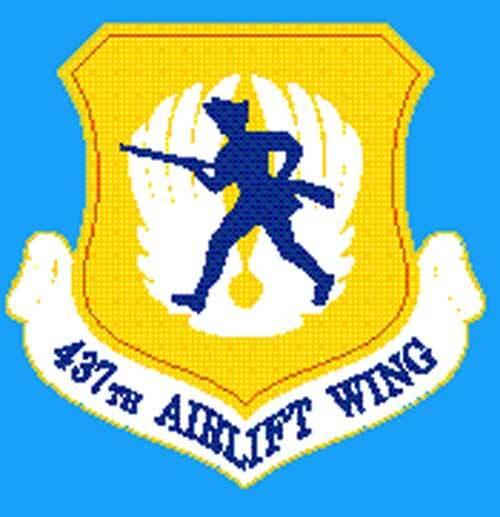 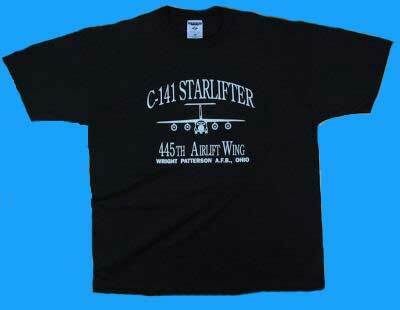 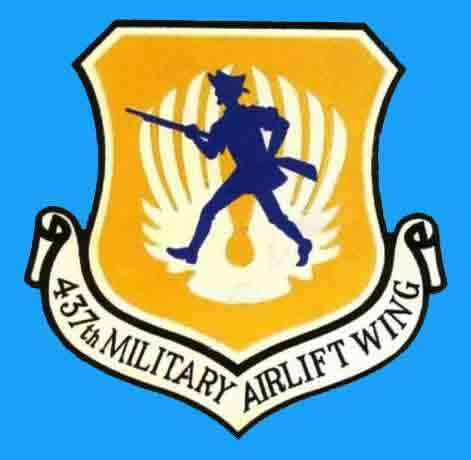 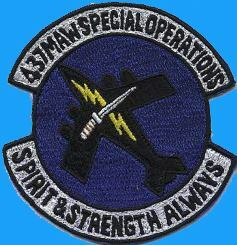 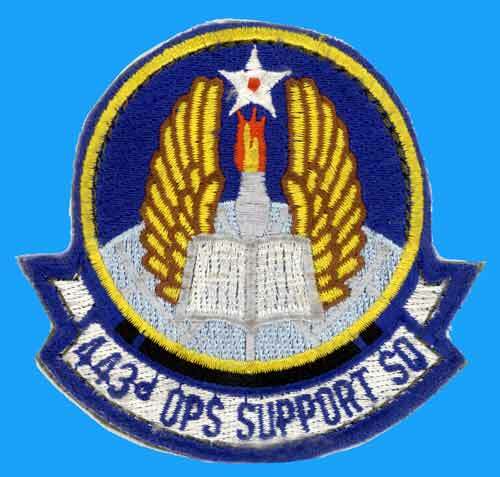 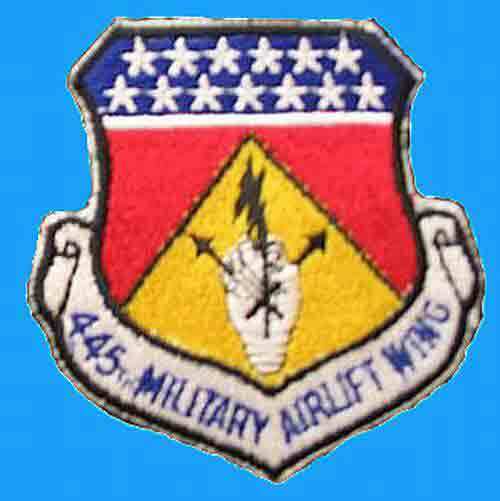 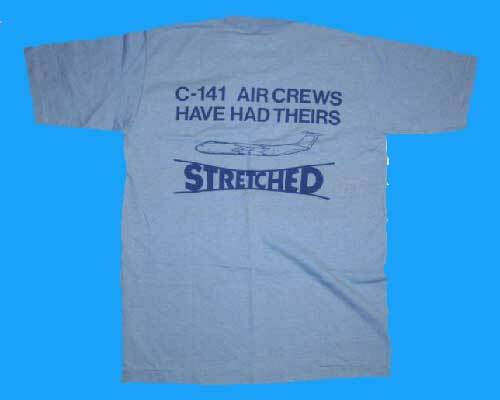 Oct. 1, 1994, the 445th AES was activated concurrently with its parent unit, the 445th Airlift Wing. 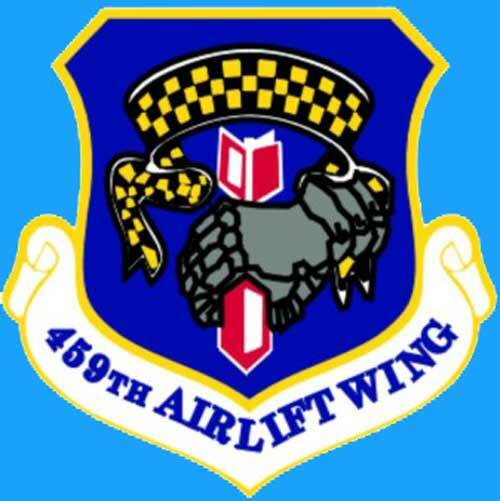 Prior to that date, the unit's members and materiel were assigned to the 67th Aeromedical Evacuation Squadron under the 907th Airlift Group and the 906th Fighter Group. 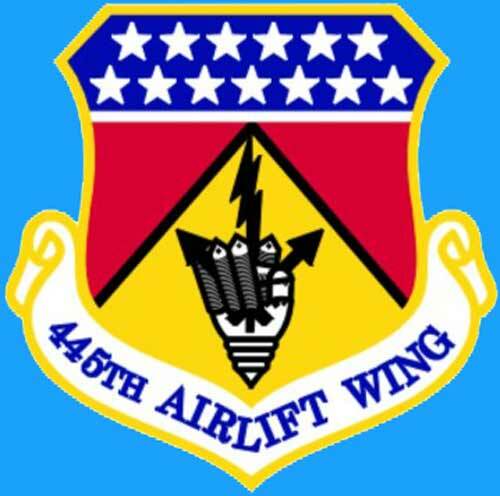 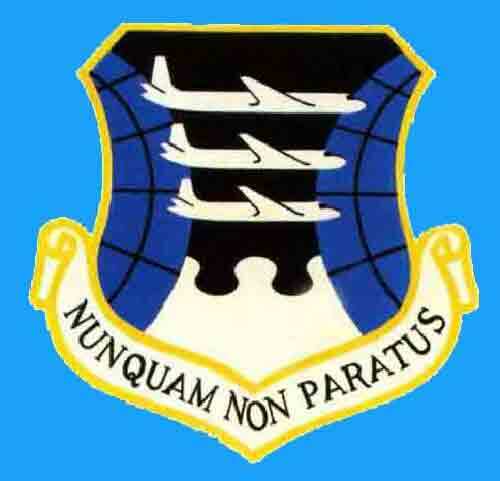 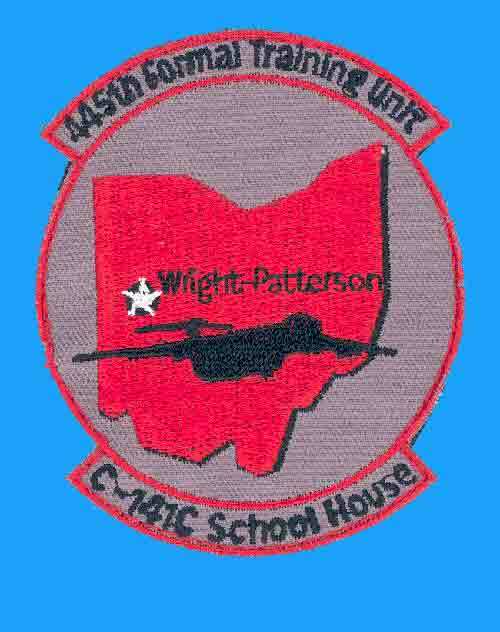 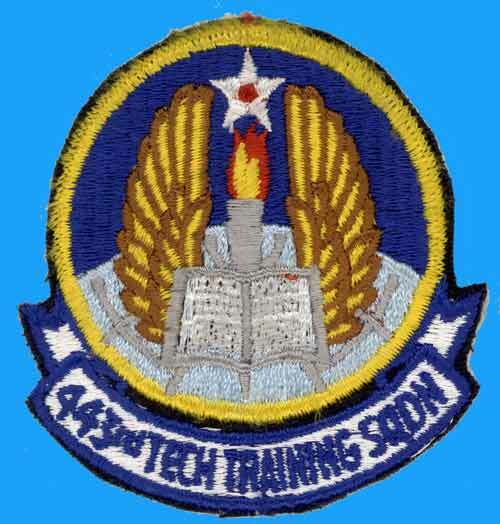 Though no longer able to claim a direct lineage to the 67th AES, members of the 445th AES who served with the 67th AES prior to transferring, have been based at Rickenbacker Air National Guard Base, Ohio and Wright-Patterson Air Force Base, Ohio, and have flown aeromedical missions on C-123 Provider and C-130 Hercules aircraft. 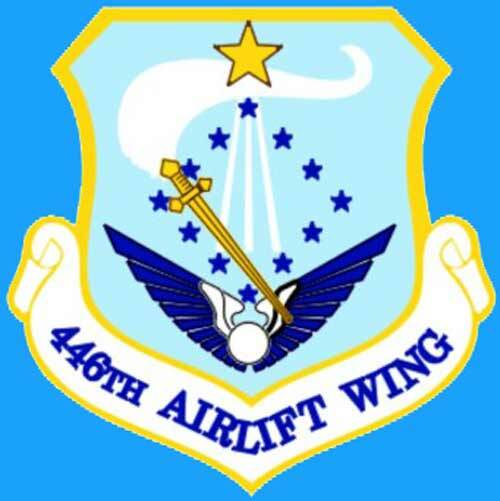 At different times during the unit's history, these aircraft both served as the unit's primary aircraft prior to the conversion to the C-141 Starlifter. 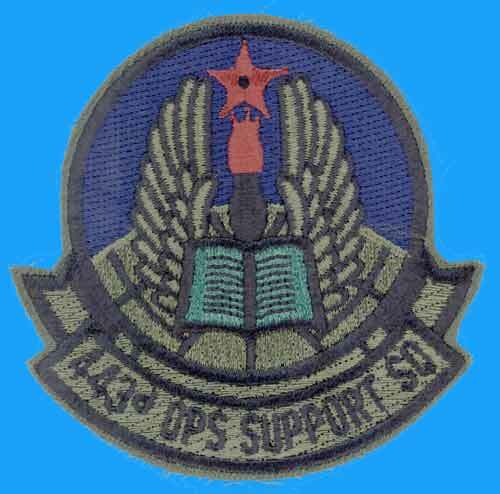 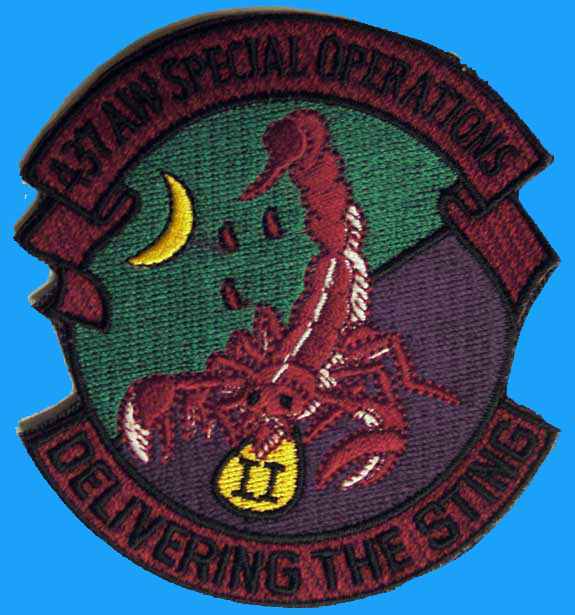 Many of the unit's members have participated in a wide variety of both peacetime and wartime missions, including; Operations Desert Shield and Desert Storm, Operation Just Cause, Panama, Operation Restore Hope, Somalia. 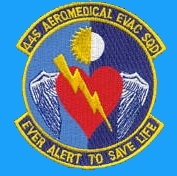 To deploy highly trained and equipped aeromedical evacuation crews to provide in-flight medical care aboard mission directed aircraft used to airlift patients. 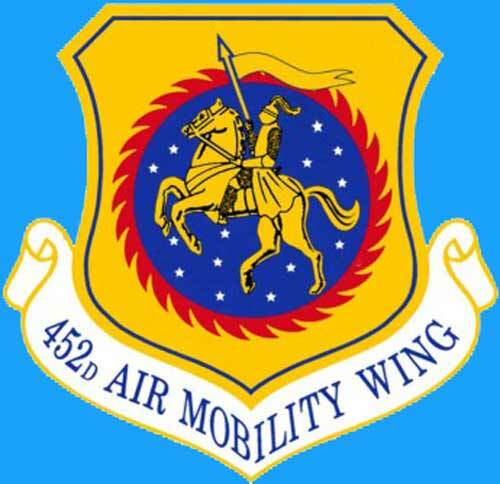 To deploy highly trained aeromedical operations personnel for operational support and mission management at aerial ports supporting aeromedical evacuation operations. 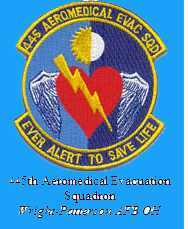 To deploy highly trained aeromedical crew management personnel to provide operational management of attached, assigned and transiting aeromedical crews at aerial ports supporting aeromedical evacuation operations.